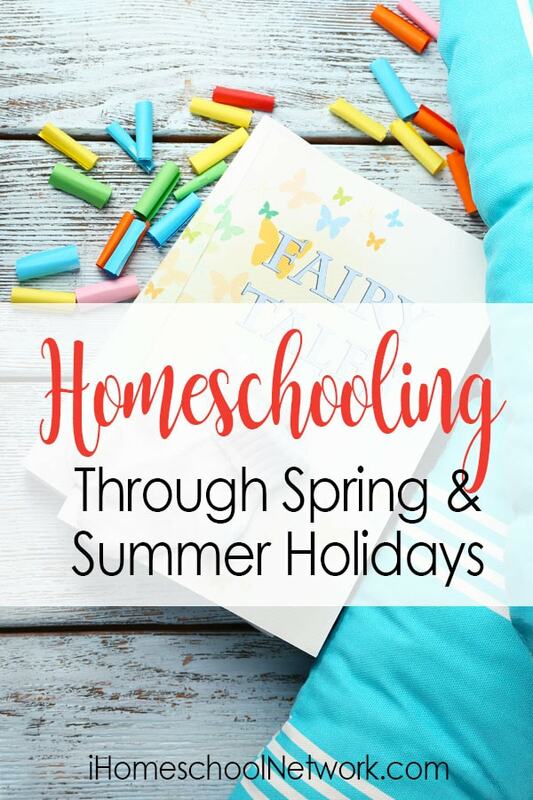 Homeschooling through the holidays can be difficult, or it can be a great way to have some fun and with all the holidays throughout the year you can easily make it fun. They can be a fun way to learn about new things and create your own educational and fun traditions. Homeschooling through holidays can be the perfect way to learn about art, history, and cultures from around your country and from around the world. However you choose to work the holidays into your homeschool remember to not add extra work or stress to your days or schedule. Remember you want to make it fun and educational, not just something else that you have to do. There are a lot of traditional holidays but there are a lot of fun ones too that you may not have heard of too. I found a few fun ones that you may want to think about this year. February 26th – Tell a Fairy Tale Day – Read some great books, put on a little play, watch a movie to go along with your fairy tale. Rock Your Homeschool has 10 Creative Ways to Celebrate that you may want to check out. March 26th – Make up Your Own Holiday – Have some creative fun and make your holiday with unique decorations and traditions. June 5th – World Environment Day – Make some craft / decorations from recycled materials, clean your yard or town. How do you like to homeschool through the holidays? Ashley is a homeschooling mom, Martimers at heart living, in the prairies of Saskatchewan. You can find her sharing tips for getting through the day, steps to getting the school work, and housework done at Forgetful Momma. I always say I’m going to do some of these things, but never do. It’s just so hard to homeschool my youngest through the holidays when my older sons, in public school, are home. Summers I do…but other holidays we are just ready for a break. We typically celebrate much in the same simple ways that you do!